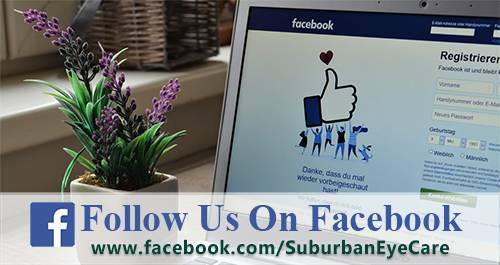 We warmly welcome you to Suburban Eye Care, where our expert doctors and dedicated staff have enjoyed caring for families like yours for over 50 years! From the moment you arrive, you will find friendly faces, state of the art technology, empowering educational tools, and fashion from trendy to traditional. We love what we do, and we want all of our patients to stay healthy, to see their best, and to look their best. What Makes Suburban Eye Care, P.C. Unique? Our low vision optometrist, Dr. Jacobi, works with patients from all over the state of Michigan to help them use their remaining vision. 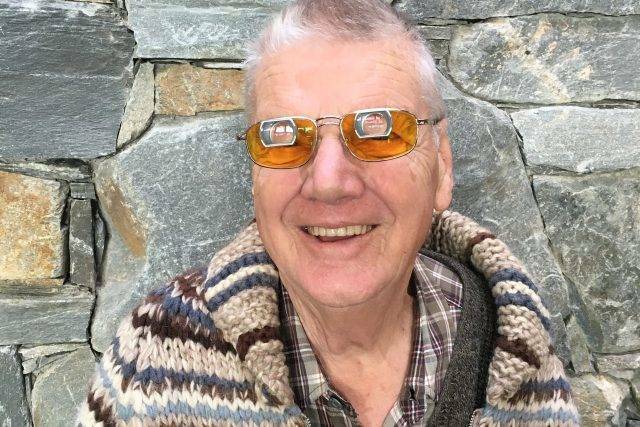 Dr. Jacobi works with each patient to assess both their remaining vision as well as their visual needs, forming a custom solution using the most advanced optics and technology available for low vision. If your loved one is suffering from low vision as a result of macular degeneration, diabetic retinopathy, retinitis pigmentosa, a stroke, or any other condition Dr. Jacobi can help. Learn more about low vision care. 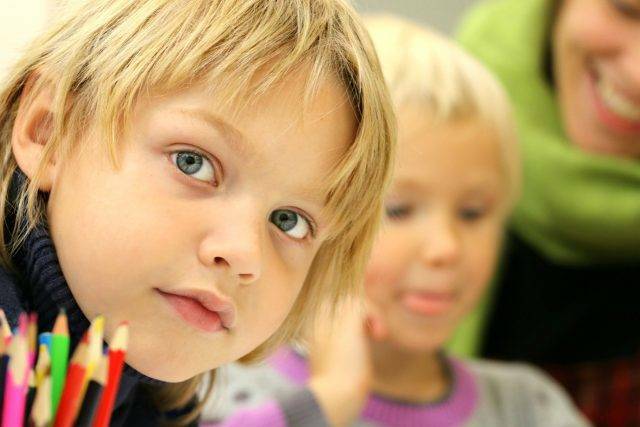 According to the American Optometric Association, 25% of all children have a vision problem significant enough to affect their performance in school. Developmental optometry helps children, adults, athletes, and people with neurological issues to improve visual skills that affect our daily lives. Reading alone requires 11 visual activities, which can be taught and fine-tuned with therapy. 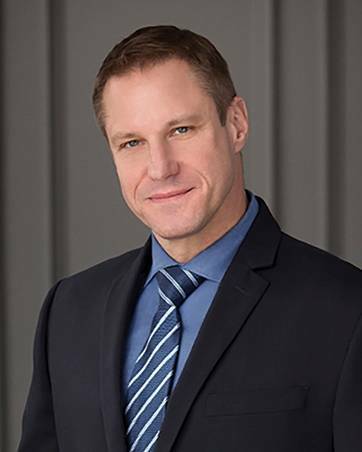 Our Vision Therapy doctor, Dr. John Jacobi is a Fellow of The College of Optometrists in Vision Development (COVD). High myopia or nearsightedness is a leading cause of blindness, and the rates are growing at epidemic proportions, with an estimated half of the world's population having myopia by 2050. Eye doctors worldwide are warning about the dangers of medium and high myopia, calling myopia control a medical necessity. 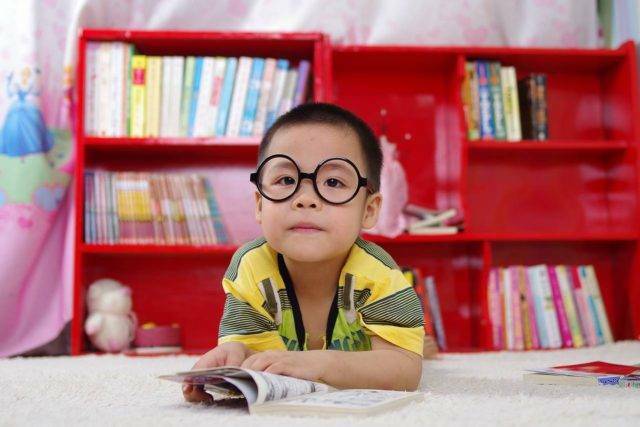 As a child's myopia progresses yearly, not only does the parent need to get a new prescription, but they also are a higher risk for glaucoma, cataracts, and macular degeneration when they are older. Ortho k nighttime contact lenses that gently reshape the eye at night leaving them with great vision during the day without needing to wear contacts or glasses. Soft Multifocal Contact Lenses are worn during the day and they slow down progression by defocusing peripheral vision. Atropine Therapy is the ideal situation for younger children or in conjunction with multifocal lenses. Learn more about myopia control here. 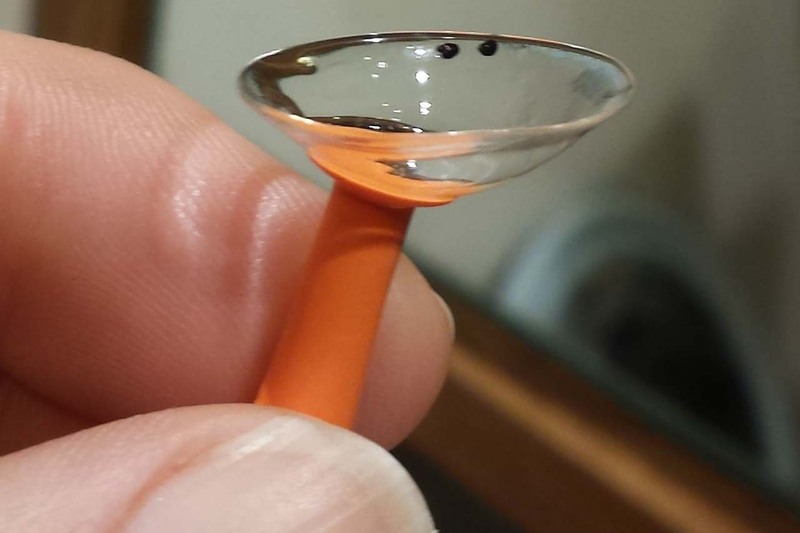 Scleral lenses are a revolution in contact lens design. The custom lens is created in a dome shape, which offers many important advantages. The dome leaves a reservoir for special drops, leaving your eyes moist and comfortable all day long. The dome provides an alternative corneal surface, drastically improving vision for people with corneal scarring, keratoconus, and high astigmatism. We are passionate about Scleral lenses, learn why. 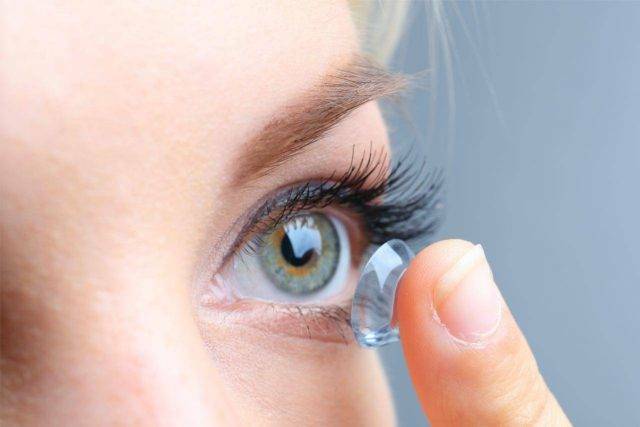 Our eye doctors have extensive experience fitting even the most complex cases of contact lenses. From Gas permeable, Hybrid, Scleral, Ortho K lenses, we fit it all. Our office is equipped with the latest technology to allow for increased accuracy and customization. If you have had difficulties wearing contacts, or have been told that you are not a candidate for contact lenses, schedule an appointment today. Learn more about our specialty lens offerings. Dry Eye is a list of symptoms such as dryness, tearing, painful eyes and crusty or gritty eyes. These symptoms are caused by many different factors, such as age, gender, medication, weather, environmental conditions, genetics, computer use, and much more. During the dry eye evaluation, our optometrist will utilize the latest technology to assess and treat the root cause of your discomfort. Patients that actively manage their dry eye's report a better quality of life, and wished they had taken steps earlier. Learn more about dry eye care. Missed a Newsletter? Read them all here! Not Signed up, Click here! My entire family has been going to Suburban Eye Care for over 11 years and we absolutely love the level of care and feeling of “family” that we get from all of the office staff. From annual eye checkups to emergencies to visual therapy…we have done it all with them and are so grateful for their excellent care and expertise! Highly recommend this practice at every level! I have been going to Suburban Eye Care for several years, and I must say my experience has been nothing short of wonderful. The staff is very knowledgeable and helpful. They have been able to answer all my questions regarding not only my eye care, but my insurance coverage as well. I never have to worry when I go to Suburban as I know I am always in good hands.